Sand and Gravel is very basic material for construction and foundation as well as many other industries. Over 8 billion tons of gravel and sand are required world widely in different areas. Waste Oil & Water Treatment. 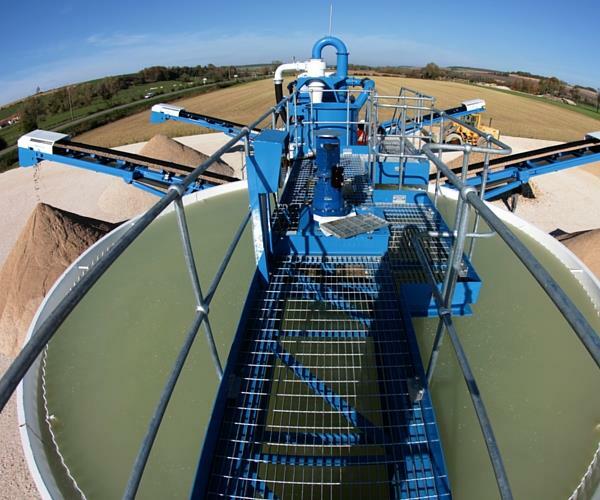 The washing is very important for the extraction of sand and gravel.This process creates a large volume of polluted waste water. Using the separation equipment like decanter centrifuge for cleaning sand washing water and gravel wash water is popular in many places. Before utilizing the separation machineries, the waste water from sand washing was often discharged into ponds or pit by settling out. This traditional method wastes a lot of time and space to do the job. 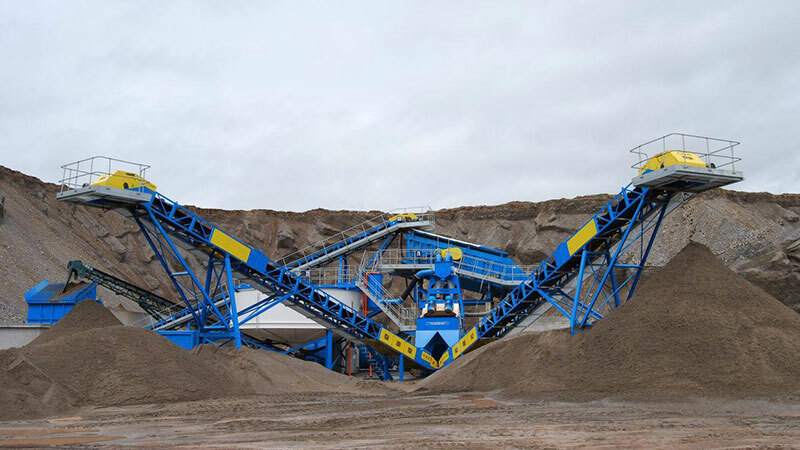 By using the decanter centrifuge to treat the sand washing water and gravel wash water is continues and efficient. 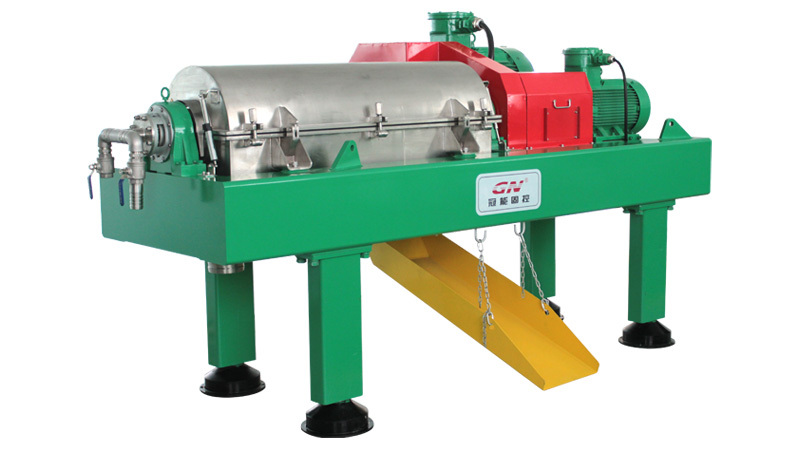 GN Solids Control have different size of decanter centrifuge for cleaning the sand washing water and gravel wash water according to clients capacity requirements. 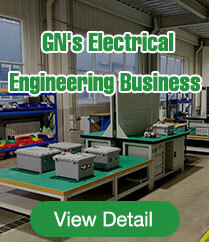 Operating costs savings by using less man power and space. 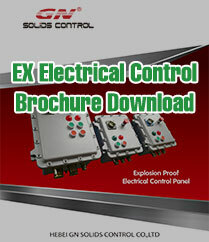 Less space requirement, easy installation and set up. Centrifugal casting duplex stainless steel for the centrifuge bowl.